Marie Lloyd has played as guest principal with most of the orchestras of Britain, including the BBC Symphony Orchestra, London Symphony Orchestra, Royal Philharmonic Orchestra, City of Birmingham Symphony Orchestra, BBC National Orchestra of Wales, Manchester Camerata, and many others. 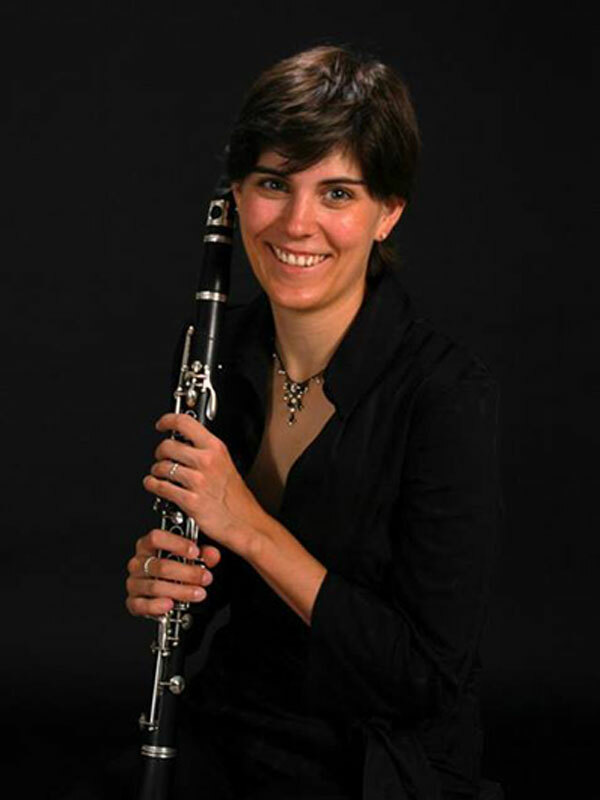 She is currently a member of the Chamber Orchestra of Europe. Marie has maintained a special interest in chamber music, and besides her work with the Adderbury Ensemble has performed with such groups as The Nash Ensemble, London Winds, London Symphony Orchestra Wind Ensemble and St Martin in the Fields Chamber Ensemble.